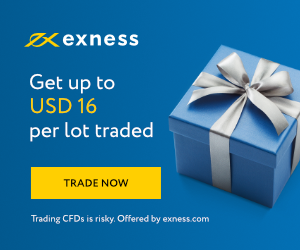 I have traded in Exness for 2 years and this is the first times Exness offer high value welcome bonus as this times 30$. This is the best opportunity to get free money. Please read this article carefully because i will guide you how to get these bonus easy at the end of this article. 50 highest profitable participants will get 30$ welcome bonus each. 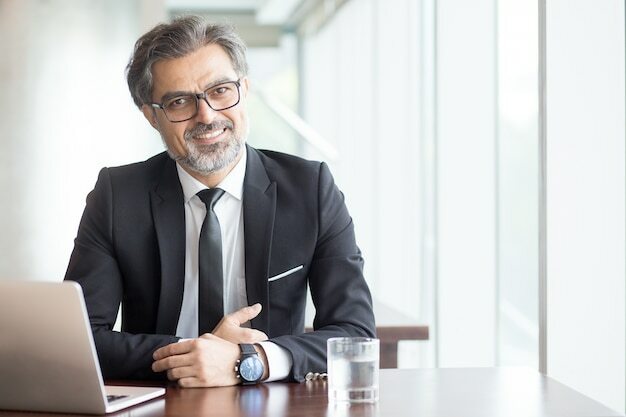 This type of bonus is more valuable than other brokers. Because there isn't minimum trading volume condition to be withdraw. You can withdraw all profit you earned. It's easy to get these bonus because Exness organized this type of contest many times and most of winners are Thai. I join this contest many times and i also won this contest sometime. Now i will share you how to win 30$ bonus and even win 4000$. And open one more another account by your phone and make sure 2 accounts have different information. Because after you win, Exness will check your account IP and information. If they found that 2 accounts use the same information or same IP address, they will not present you the prize. Waiting for important news which make the market volatile more than 30 pips. Open 1 pending order per account: one buy order and one sell order (hedge). Trading volume for each account are 20 lots. This strategy will help you win 100% no matter market go up or down. 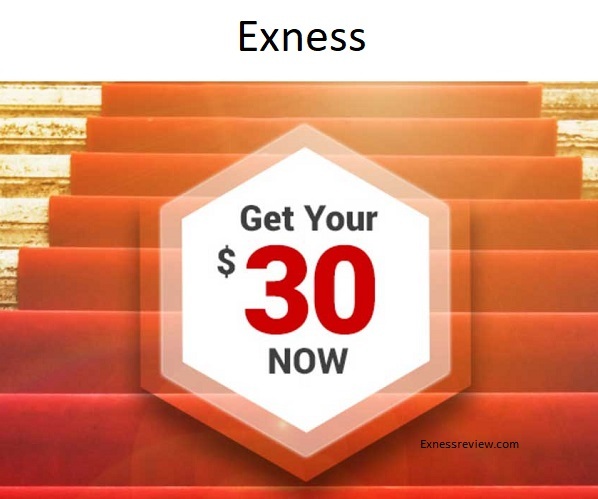 And you will make profit at least 600$ (30% profit).With this profitable rate, you will get 30$ welcome bonus Exness. You see, it takes you less than 30 minutes to win 30$ bonus. If you have time, you can create more accounts and win up to 10 bonuses. Make money never easier! 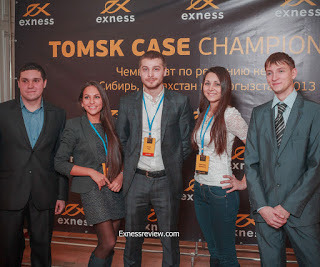 How to win 4000$ Exness' prizes? It't not easy but it's possible! The secret here is you need more accounts. If you can create 20 accounts, your chance will increase 20 times. Because to win first prize, your profit have to be over 2000%. So, you can not use the normal risk management strategy. Strategy here is "Sink or swim". You have to open maximum position you can. And trade in volatile market. For each order, you have to win at least 50 pips (20,000$). Profit = pip profit x pip x lot = 10 x 50 x 40 = 20,000$. Profitable rate for first order is 1000%. If you created 10 accounts, you can triple this profits and you can win the contest. - Don't open small orders. If you open small orders, your maximum profit is just some hundred percentages. You should open big orders and just need few winning orders. - Be careful with return price. In volatile market, return price is up to 10 pips.